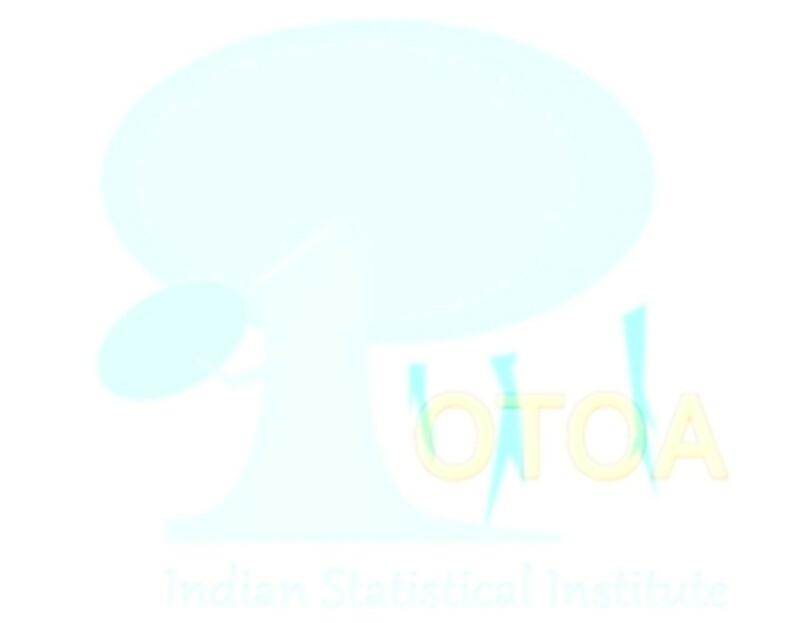 Recent advances in Operator Theory and Operator Algebras- 2016 (OTOA-2016) to be held at Indian Statistical Institute, Bangalore, during December 13-22, 2016. This conference is a continuation of the earlier conferences and workshops on Operator theory and Operator algebras held in Indian Statistical Institute, Bangalore. OTOA is a platform to explore and discuss developments, issues and challenges in the fields of Functional analysis, Operator Algebras, Operator theory and related fields. OTOA-2016 aims bringing experts and researches from around the world, including postdocs and advanced doctoral students,to share their recent findings related to the various fields of Functional Analysis, Operator Theory, Operator Algebras and related fields. The meeting will start with a workshop during December 13-17, 2016 followed by a conference during December 19-22, 2016. The purpose of the workshop is to bring experts and students as well as researchers together to discuss the most recent developments in certain topics in those areas. Programme: (i) Workshop part - December 13 till December 17, 2016. (ii) Conference part - December 19 till December 22 noon, 2016. The Conference encourages and promotes excellence of young mathematicians. December 15, 2016: Lecture notes by David Blecher: Lectures 1 & 2, Lecture 3, Lecture 4, Lecture 5. December 09, 2016: Conference Dinner: Friday, December 16 @ The Club during 7.15-10.00 P.M.
December 07, 2016: Special and Traditional Dinner: December 20 @ ISI Canteen during 8-9.30 P.M.
November 16, 2016: Meals: (1) Breakfast: (i) At ISI Guest House during 8.00A.M. -- 9.30 A.M. (ONLY for those STAYING on campus). (ii) Hotel Kadamba Guestline will serve breakfast for the participants staying at the hotel. (2) Lunch and dinner (during 8.00P.M. -- 9.15 P.M.) will be served at the Platinum Jubilee Auditorium (near ISI-main gate) on December 12-22. (3) If you are arriving early and/or staying longer than the conference period then please stop by at our institute guest house for meals (Breakfast 8-9.15 A.M.; Lunch 1-2 P.M.; Dinner 8-9 P.M.). November 16, 2016: Transportation (Shuttle service from Hotel to ISI- back & forth): (A) December 13-17: (1) 9.00 A.M. from Hotel to ISI. (2) 5.15 P.M. from ISI to Hotel. (3) 7.45 P.M. from hotel to ISI. (4) 9.00 P.M. from ISI to Hotel. (B) December 19-21: (1) 9.00 A.M. from Hotel to ISI. (2) 5.30 P.M. from ISI to Hotel. (3) 7.45 P.M. from hotel to ISI. (4) 9.00 P.M. from ISI to Hotel. (C) December 22: (1) 9.00 A.M. from Hotel to ISI. (2) 2.00 P.M. from ISI to Hotel. (3) 7.45 P.M. from hotel to ISI. (4) 9.00 P.M. from ISI to Hotel. Note 1: Besides the shuttle, one may use the BMTC bus service to commute between ISI and the hotel. Note 2: On December 18, kindly take a bus (bus stand is just opposite to the hotel) and join us at the institute for lunch and dinner. November 16, 2016: Conference Venue: The conference will be held in the Main Auditorium (2nd floor of Academic building) of ISI. The Auditorium is equipped with 6 blackboards, one computer and one LCD projector. Registration Desk: Registration Desk will be located in front of the the main auditorium. November 16, 2016: Group Photos: Lining up for the group photos in front of the Platinum Jubilee Auditorium (near ISI-main gate) on (A) December 15 @ 1.20 P.M. AND on (2) December 20 @ 1 P.M.
November 16, 2016: Direction:: Click here! April 23, 2015: Home Ministry notification on conference visas.